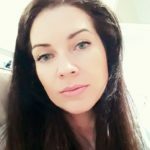 To cut, or not to cut. That is the question. We’ve heard that we shouldn’t snip our cuticles, but the stragglers are a pain in the, um, manicure. Thankfully, there are other ways to rid our digits of dead skin. 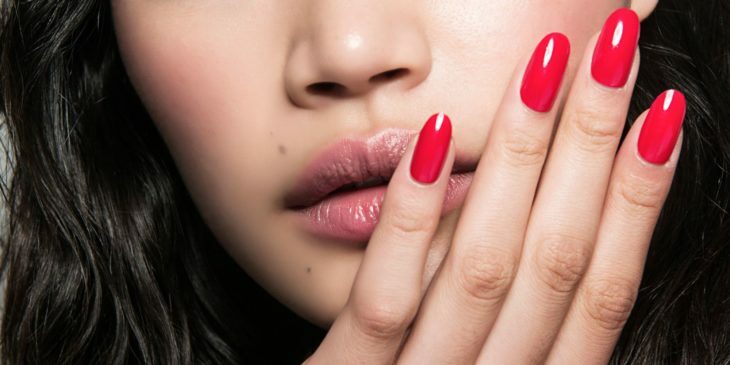 One step to eradicating your nails of gross cuticles is to stop causing them altogether. 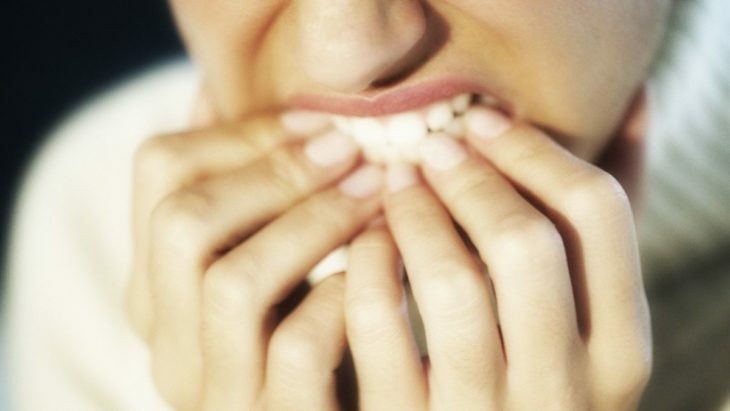 On a nervous day, who doesn’t take their finger to their mouth, but if you can end this bad habit you will be one step closer to being cuticle-free. Using a soft towel, gently rub your cuticles both towards and away from your fingernails. This soft movement will remove dead cells from your cuticles, encouraging new and healthy growth. Damaged cuticles are usually the result of dry skin. Get in the habit of moisturizing your hands at least once a day, especially before you hit the pillow. 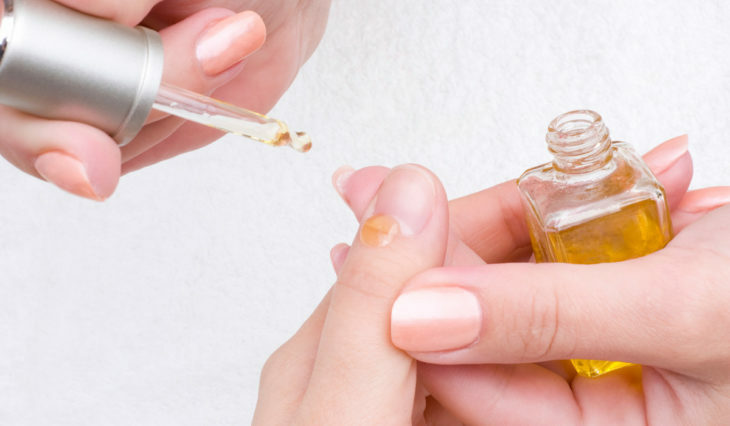 Body oils (think safflower, almond or coconut oil) are perfect for fixing scraggly and damaged cuticles. Lather them on in the shower and let the oil settle in for several minutes before rinsing. Wrap your mits in gloves before you go to sleep and witness the moisturizing power for yourself. It’ll lock in whatever lotions you’ve used and keep your cuticles from drying out during the night. Cuticle creams are designed to remove the plagued dead skin from your fingers. Slather it on, rub cuticles off, and you’re a manicurist’s dream!